Happy Valentine's Day! I Hope you and your love(s) woke up with a smile, grateful for the magic that is Love. Romantic or otherwise! There's a lot of pressure to perform on a day such as this so whether your single or coupled, consider it a day to celebrate Love and get yourself outdoors to share your celebrations with the world (or snuggle up in bed for celebrations of a different sort). 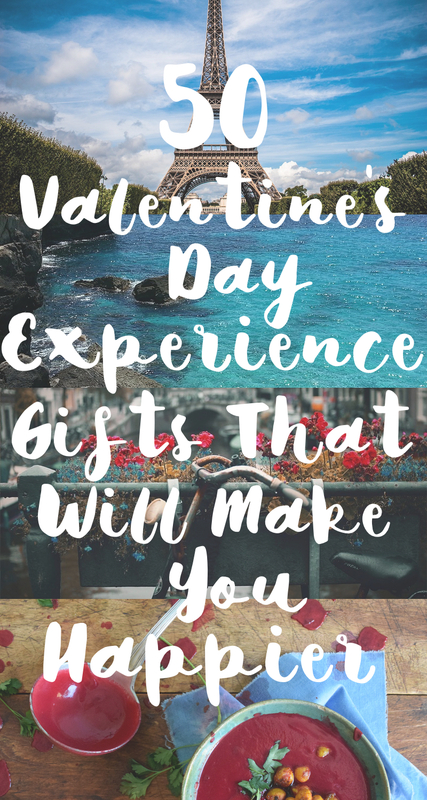 If you've left your plans and gifts to the last minute, and feel like combining the two into one, the lovely Elizabeth from the Notepasser put together a list of 50 Valentine's Experience Gifts That Will Make You Happy which should give you some inspiration for your romancing. A night of karaoke will make you happier than a new sound system, according to science. Psychological studies have revealed that experiences make us happier than material goods. When you buy a physical good, your satisfaction with that purchase is high but decreases over time, whereas satisfaction with experiences increases over time. Experiences are minimalist — they don't have to be stored, or create waste, or even cost money. Shared experiences have the additional benefit of connecting us with others. What better day to share a happy experience with a loved one than Valentine's Day? Below is a list of 50 unique experience gifts for Valentine's Day. Ranging from simple to grand, free to extravagant, you'll find the perfect idea to celebrate your love. 2. Recreate your honeymoon or first date. Bring back the memories of the beginning of your love by recreating a memorable experience from your past. 4. Spend the night at a hotel. It can be exciting and liberating to be out of your house and comfort zone (even if it's just for the night). Pack your bag but leave your worries at home. 5. Take a train ride to another city nearby. I'd like to rent a cute little cabin upstate and spend an entire day wandering around DIA Beacon, having lunch at a little cafe in town and sitting by the fire at night. 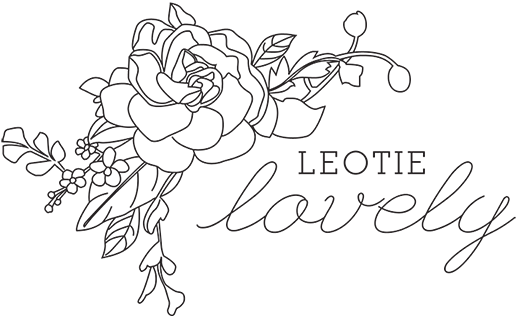 —Christina DeSmet of DeSmitten DesignBlog. 6. Go bowling. At the nice alley, not the cheap smokey one, okay?